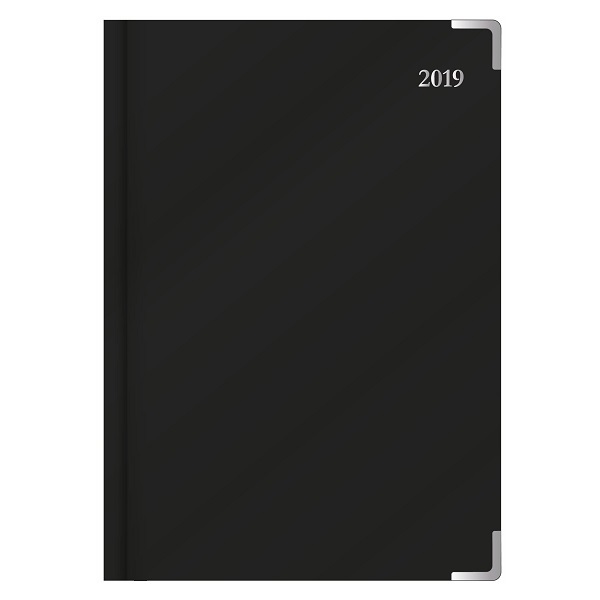 The Management Edition is a professional, executive diary bound in black bonded leather, and featuring brass corners and paper edging with durrer (Jan-Dec) tabbing. It is printed with soft blue graphics on crisp white paper, making for an easy to read layout. 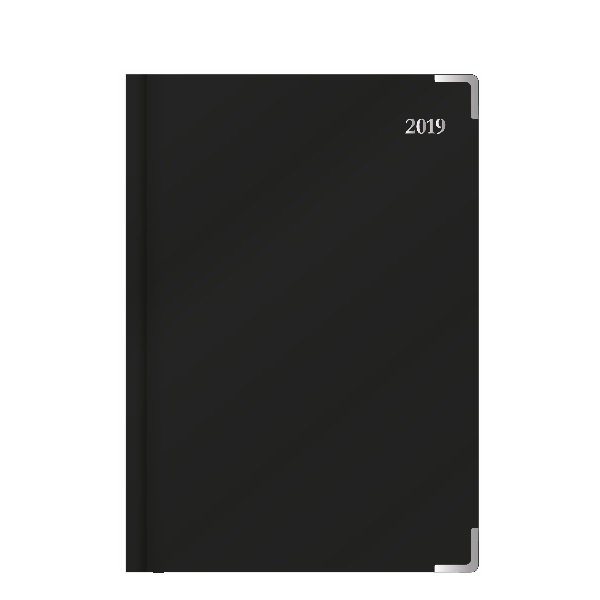 Available in A4 Day and A5 Day formats the diary has three-year calendars, calendar notes, each dated page layout features a six-month to view calendar, week numbers, julian days, Australian and International holidays as well as being packed with reference pages. A professional, practical diary with bonded leather cover, and silver finishes. Genuine Black Bonded Leather covers with silver corners.